end report in the download section. 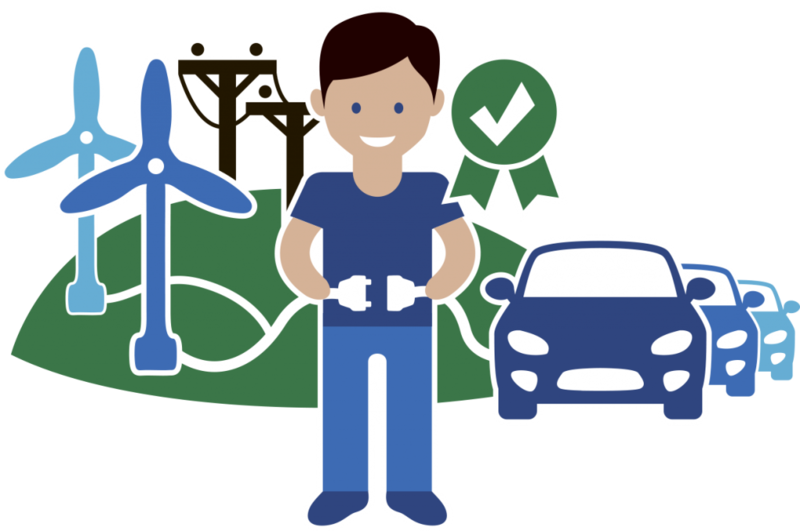 The aim of the Parker project is to validate that series-produced electric vehicles as part of an operational vehicle fleet can support the power grid by becoming a vertically integrated resource, providing seamless support to the power grid both locally and system-wide. Furthermore, we seek to ensure that barriers regarding market, technology and users are dealt with to pave the way for further commercialization and not least to provide an evaluation of specific electric vehicles’ capability to meet the needs of the grid. Ultimately, Parker will contribute to ensuring the role of electric vehicles as contributors to securing an economic and reliable power system based on a high share of renewable energy. 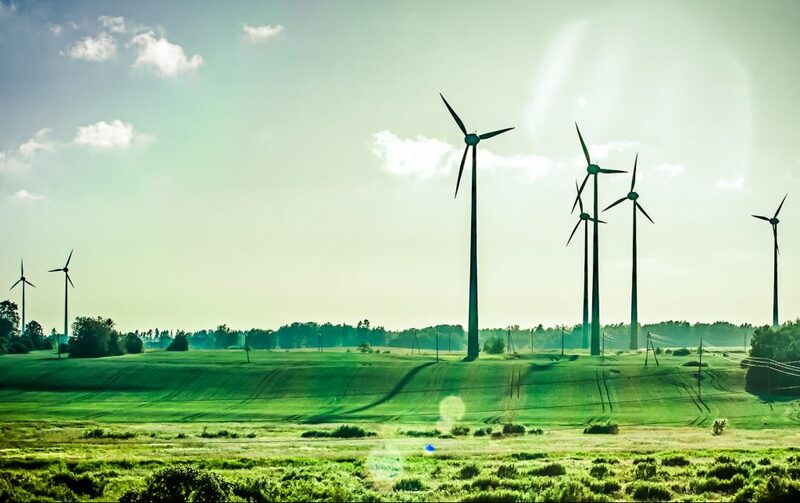 With an ambition to replace fossil fuels with renewable energy such as wind and sun, the future power system will experience growing challenges in securing the necessary grid capacity and balancing the electricity grid. 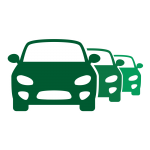 Furthermore, ambitious international and European strategies to reduce CO2 emission necessitates the electrification of the transportation sector. This electrification means that the power system needs to prepare to deal with a new demand for power and energy. The electric vehicle can potentially play a key role in meeting such challenges and contributing to balancing the future power system. 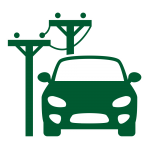 By using the properties of the electric vehicle as a power resource, electric vehicles can actively support the grid. 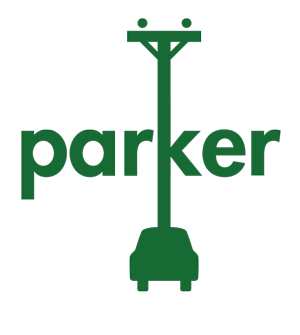 Parker seeks to pave the way for this unique capability of the electric vehicle and thereby ensure the role of the electric vehicle as a contributor to securing an economic and reliable power system, based on a high share of renewable energy. 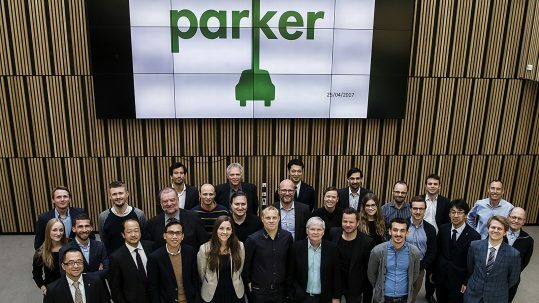 Parker builds on two previous projects, the EDISON and Nikola projects, which have already laid the foundation for understanding the electric vehicle’s potential in balancing the Danish power system. Parker represents the next technology readiness level by allowing balancing services to be applied to a fleet of electric vehicles. Research and development in the project is carried out as a multidisciplinary collaboration between commercial OEMs, technology providers, fleet owner and customers as well as academic institutions. Furthermore, Parker will interface with, and be supported by the world’s first commercial pilot of series produced V2G cars providing system services, the Frederiksberg Pilot. 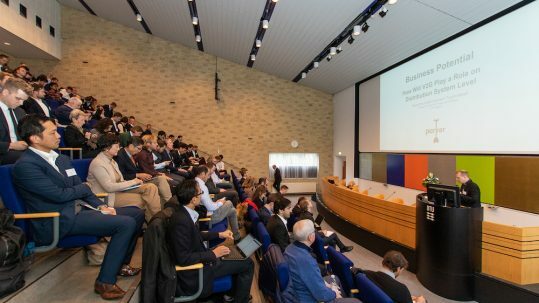 Such collaborations will contribute to the likelihood of market adoption and ensure that the results will be applicable and re-usable to the power system in Denmark and elsewhere. NUVVE, Frederiksberg Forsyning A/S, Insero A/S, Enel and DTU Electrical Engineering (PowerLabDK). Duration: The project period is August, 2016 to July, 2018. Funding: The project has an overall budget of DKK 11,639,521 which is financed by ForskEL. Technology: The technology used by the project has been thoroughly tested and validated. 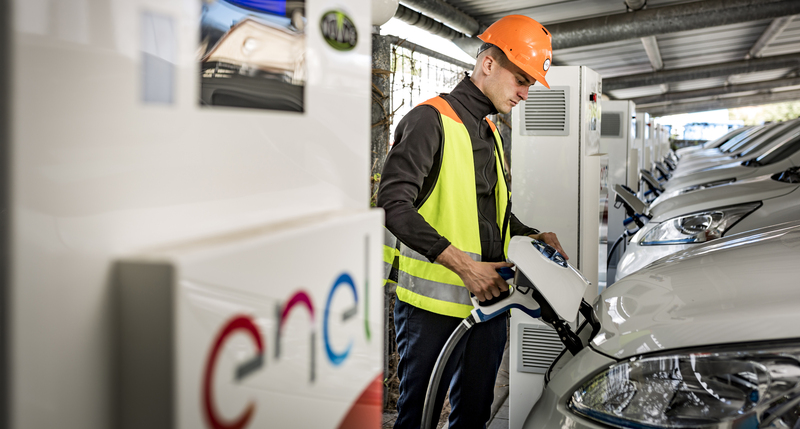 This includes the vehicles (Nissan), charging infrastructure (ENDESA) and aggregation software (NUVVE). The use of such mature components reduces the technology-related risks in the project. 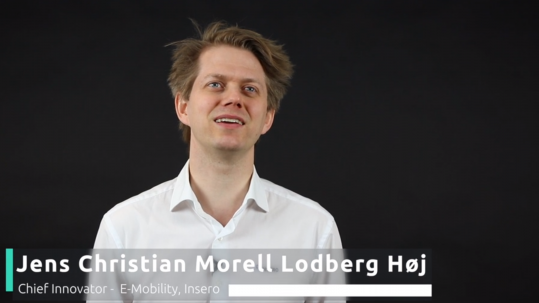 The project will study the practical applications of power and energy services on contemporary electric vehicles in order to identify technical, economic and regulatory barriers for these applications and to finally identify viable business cases. Parker will specify the technical parameters (grid keys) needed by electric vehicles to provide power and energy services to the grid. Furthermore, the project will produce a Grid Integrated Vehicle (GIV) certificate that demonstrates the ability of electric vehicles to support such parameters. The project will promote replicability of the investigated applications across geographies, technologies and user groups. Also, Parker will investigate the economic and technical impacts of the applications on the power system and markets. Andersen, P. B., Hashemi, S., Sousa, T., Sørensen, T.M., Noel, L., & Christensen, B. (2018). Cross-brand validation of grid services using V2G-enabled vehicles in the Parker project. In Proceedings of 31st International Electric Vehicles Symposium & Exhibition & International Electric Vehicle Technology Conference 2018 IEEE. Andersen, P. B., Sousa, T., Thingvad, A., Berthou, L. S., & Kulahci, M. (2018). 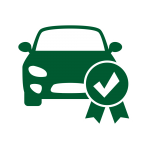 Added Value of Individual Flexibility Profiles of Electric Vehicle Users For Ancillary Services. In Proceedings of IEEE International Conference on Communications, Control, and Computing Technologies for Smart Grids IEEE. Sousa, T., Hashemi, S., Andersen, P. B. (2019). Raising the potential of a local market for the reactive power provision by electric vehicles in distribution grids. In: IET Generation, Transmission & Distribution. Arias, N. B., Hashemi, S., Andersen, P. B., Træholt, C., Romero, R. (2019). Distribution System Services Provided by Electric Vehicles: Recent Status, Challanges, and Future Prospects. in: IEEE Transactions on Intelligent Transportation Systems, pages: 1-20.